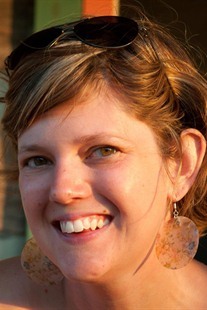 Tara Lockhart is Associate Professor of English and Director of Composition at San Francisco State University. She teaches undergraduate writing and literature courses, as well as graduate courses in composition, literacy studies, and pedagogy. Her scholarship focuses on writing/learning transfer, graduate-level writing instruction, hybrid forms of the essay, and promoting writers’ rhetorical and stylistic awareness. Her published work has appeared in Enculturation and College English, among other places. Along with her co-researcher, Mary Soliday, she is the recipient of a 2013 CCCC Research Initiative Grant for her work on learning transfer. She is Senior Editor of the journal Literacy in Composition Studies.